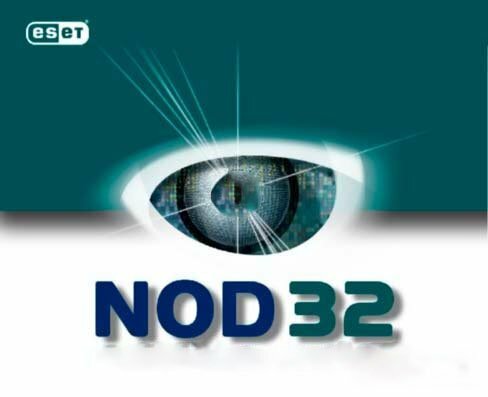 works on any version of NOD32 and ESS 4 and 5. In fact the crack will keep the poor NOD32 in a kind of trial forever ! Unrar and REMOVE ANY EXISTING FIXES BEFORE PROCEEDING. 2. Install your ESET product. 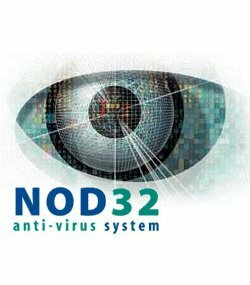 the 30 day trial(using any made up email address). start updating after activation, then force a manual update. ESET PureFix and click enable. 2. Uninstall your ESET product.